Preheat the oven to 210°C (420°F). 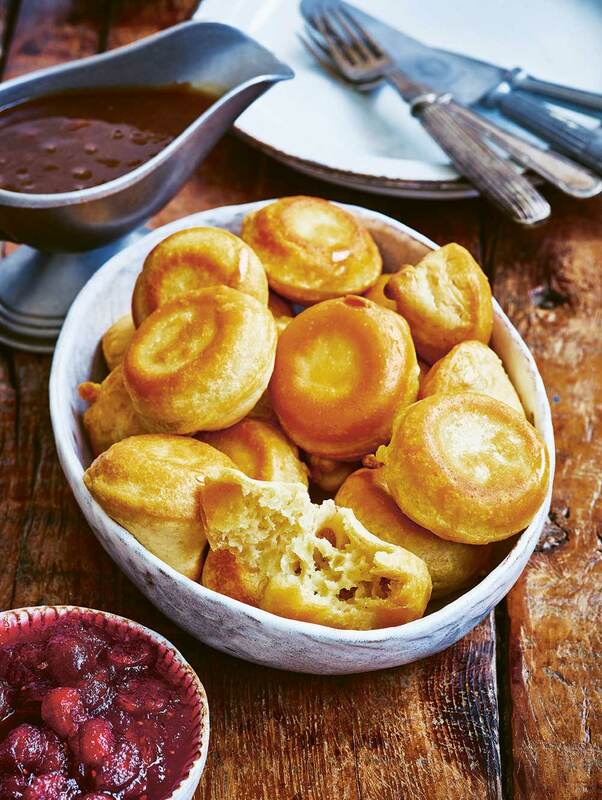 Pour about 2 teaspoons of oil into each hole in a12-hole Yorkshire-pudding baking tin.Mix the flour, baking powder and salt together well in a large mixing bowl. Add the milk to the bowl, whisk together until smooth, then pour the batter into a jug. 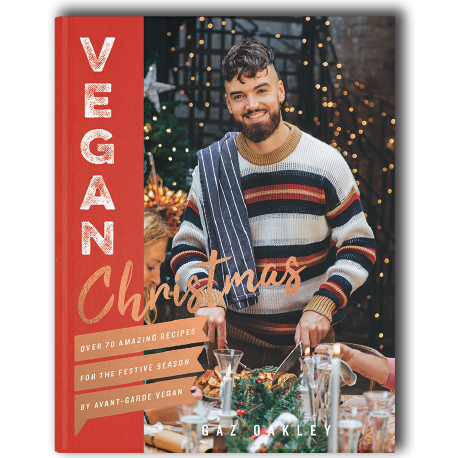 Now it’s time to get the baking tray hot – place it into the oven for 4 minutes, then remove the tray and quickly fill each hole with batter.Carefully put the tray back into the oven for 16 minutes, or until the puddings are golden brown and nicely risen.Serve straight away.